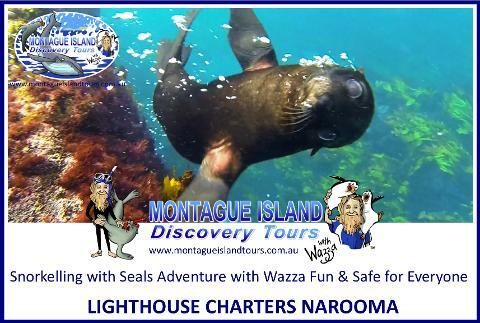 Montague Island Diving with Seals Adventure. 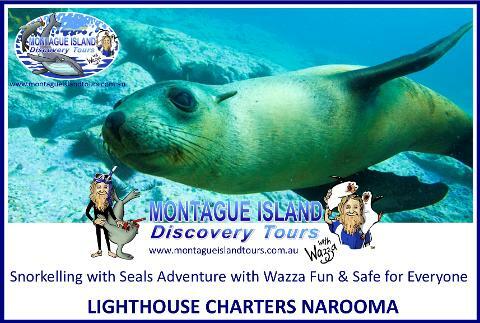 Our Awesome Dive Vessel is the perfect Dive boat to dive with Seals Big Fast, Safe, Smooth & FUN!!! 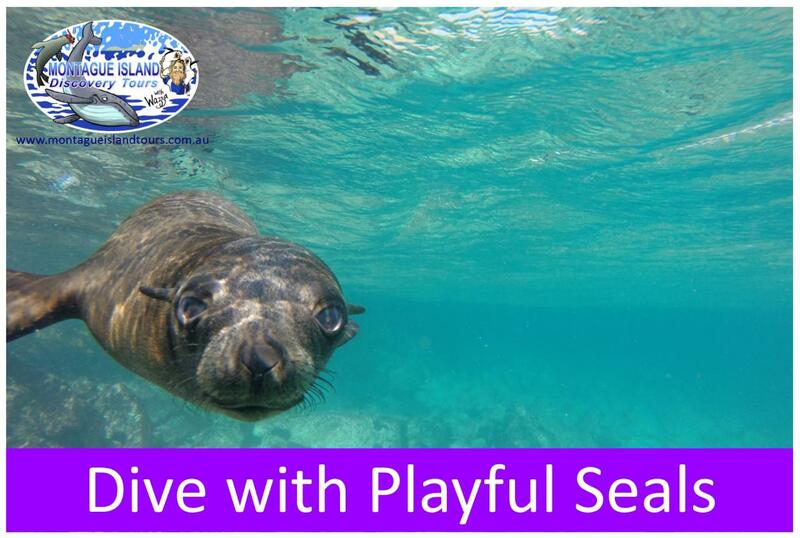 Join us for a Guided Dive with the Seals! 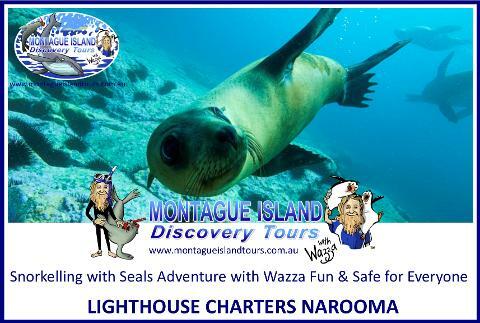 *Ultimate Diving with Seals Experience!